Mega Man 11 got... a good score... and Game of the Month accolades! We're rather deep into the month to do one of these Review Round-Ups, but we're going to get it done anyway! October 2018 saw three new reviews posted on SuperPhillip Central, and Max: The Curse of Brotherhood led the way, drawing on the original Max and the Magic Marker for a higher budgeted and more improved experience. It earned a C+ score. 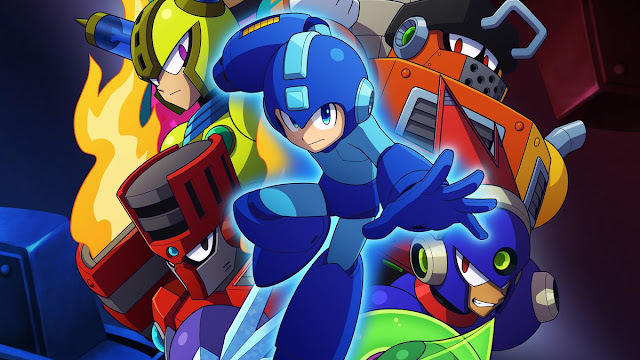 Then, our Game of the Month saw the return of the Blue Bomber with Mega Man 11, powering up with a B+ score. 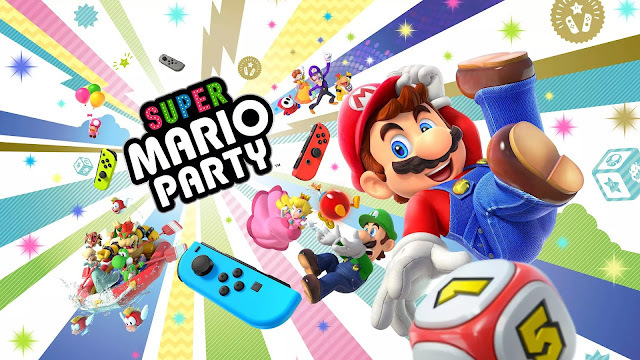 Finally, we partied until the end of October with Super Mario Party, deservedly celebrating its B score. but at SuperPhillip Central there was no party like a Mario Party!